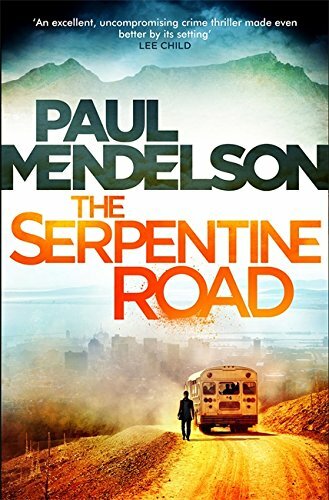 9781472111371 | Gardners Books, April 2, 2015, cover price $22.45 | About this edition: Even after the release of Nelson Mandela and the promise of free elections, extremist groups terrorized South Africa, bombing churches, opening fire in bars and restaurants. 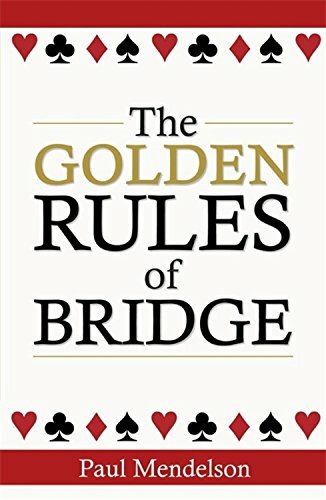 9780716023593 | Little Brown Uk, June 1, 2014, cover price $16.99 | About this edition: In bridge, there are thousands of rules, guidelines, and understandings - but which are golden? 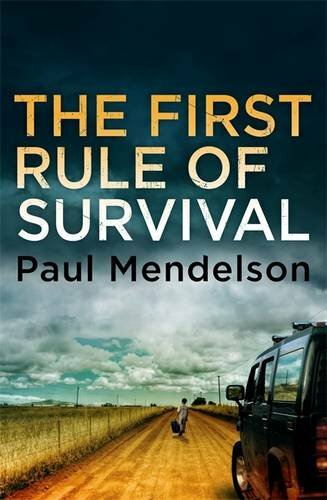 9781472111357 | Gardners Books, March 20, 2014, cover price $22.10 | About this edition: Seven years ago in Cape Town three young white South African schoolboys were abducted in broad daylight on three consecutive days. 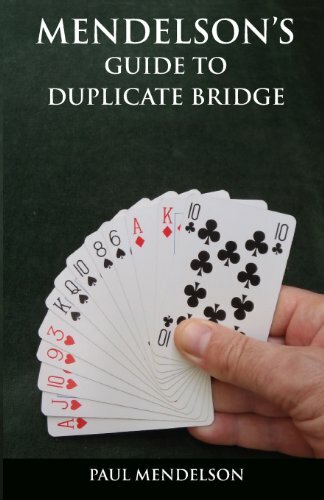 9781905553822 | Gardners Books, August 24, 2011, cover price $15.20 | About this edition: Duplicate Pairs is the most absorbing and demanding form of Bridge: a true mental combat sport. 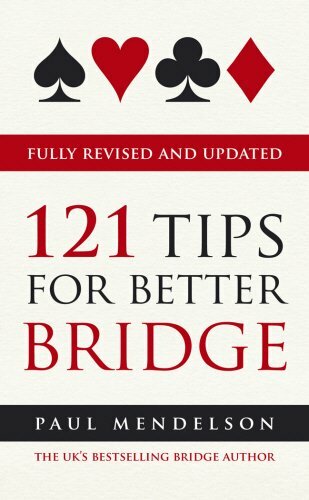 9780091936051 | Ebury Pr, June 1, 2011, cover price $9.95 | About this edition: TheÂ Financial Times' weekly bridge columnist offers a completely revised and updated guideÂ toÂ sharpening bridgeÂ techniques,Â withÂ more thanÂ 20 new tips and fresh materialÂ For theÂ socialÂ bridge playersÂ who knows the rules and can play a reasonable hand, but want to refine their skills and improve their understanding of the game, this is the perfect guide. 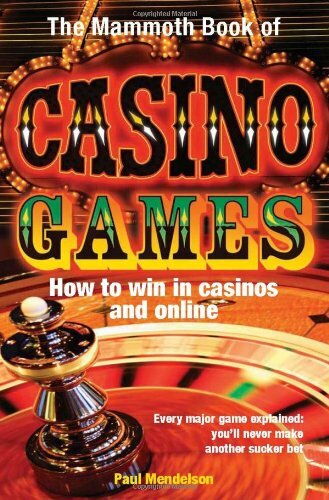 9780762438471 | Running Pr Book Pub, June 22, 2010, cover price $13.95 | About this edition: An indispensable guide to battling the odds, both in casinos and online. 9781849012713 | Gardners Books, May 27, 2010, cover price $13.50 | About this edition: An indispensable guide to battling the odds, both in casinos and online. Product Description: The best how-to of poker, covering all aspects of the game, online gaming, casino play, techniques, and all variations (Texas Hold âEm, Omaha, and Hi /Low Split). 9780762433810 | Running Pr Book Pub, June 2, 2008, cover price $13.95 | About this edition: The best how-to of poker, covering all aspects of the game, online gaming, casino play, techniques, and all variations (Texas Hold âEm, Omaha, and Hi /Low Split). 9780072314991, titled "Strategic Management: Concepts and Cases" | 12th edition (Richard d Irwin, November 1, 2000), cover price $104.05 | also contains Strategic Management: Concepts and Cases | About this edition: Thompson/Strickland is the strategic management market leader by a wide margin. 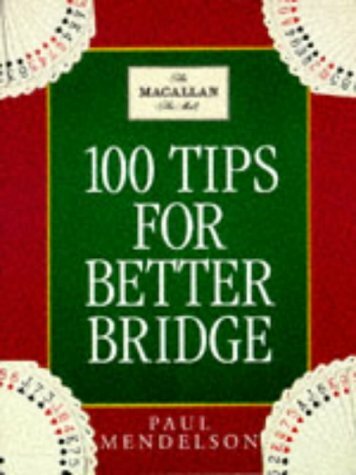 Product Description: A guide for the four million "social" bridge players who know the rules and can play a good hand, but who want to refine their skills and improve their understanding of the game. The tips range from the simple to the more advanced, and there are plenty of examples. 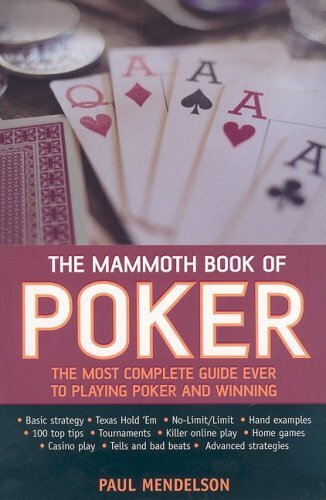 9780091807672 | Random House Uk Ltd, July 1, 1995, cover price $22.00 | About this edition: A guide for the four million "social" bridge players who know the rules and can play a good hand, but who want to refine their skills and improve their understanding of the game.